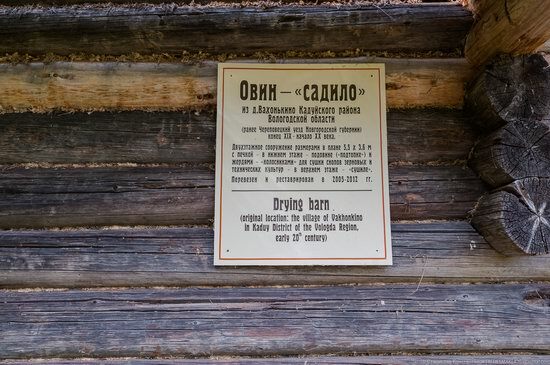 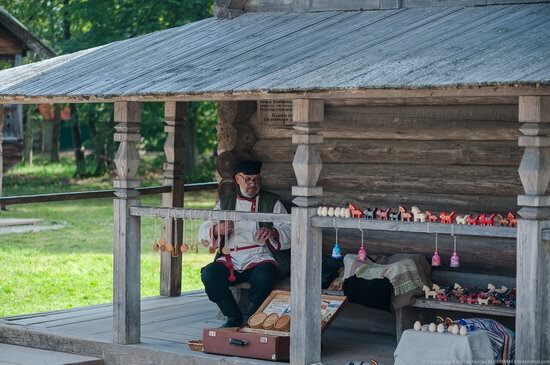 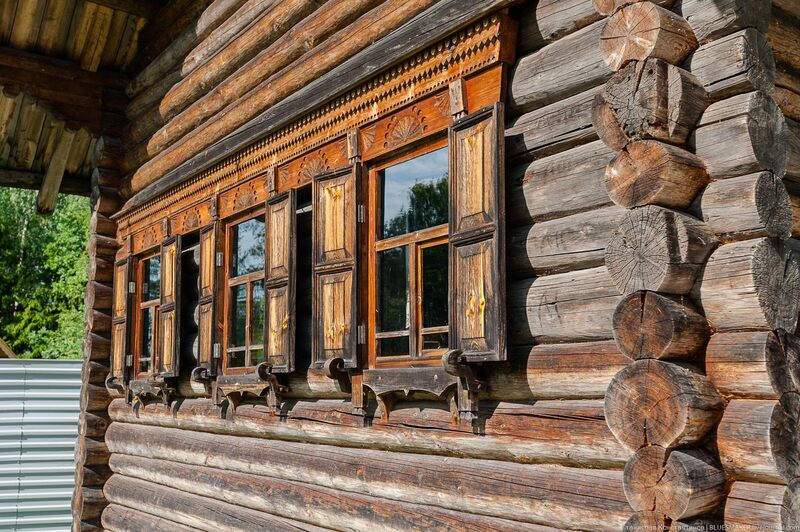 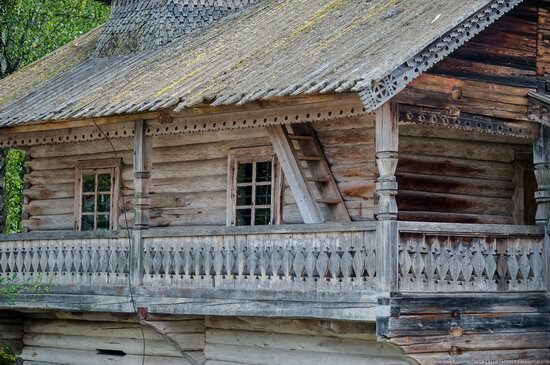 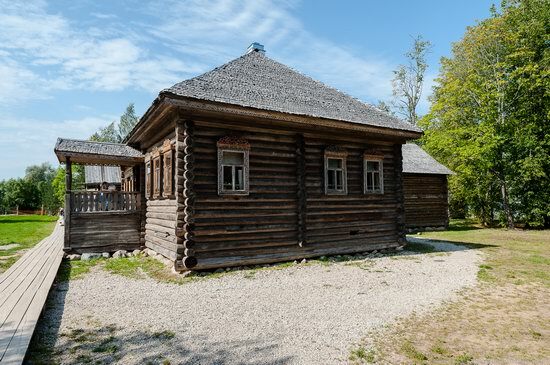 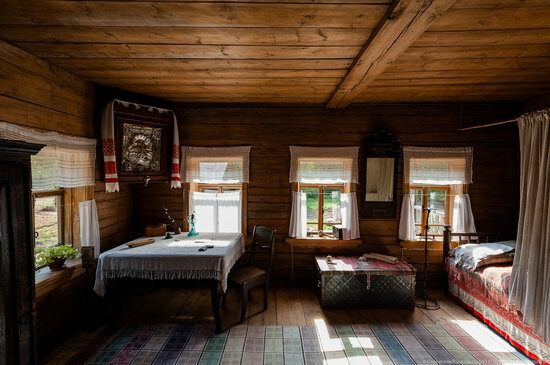 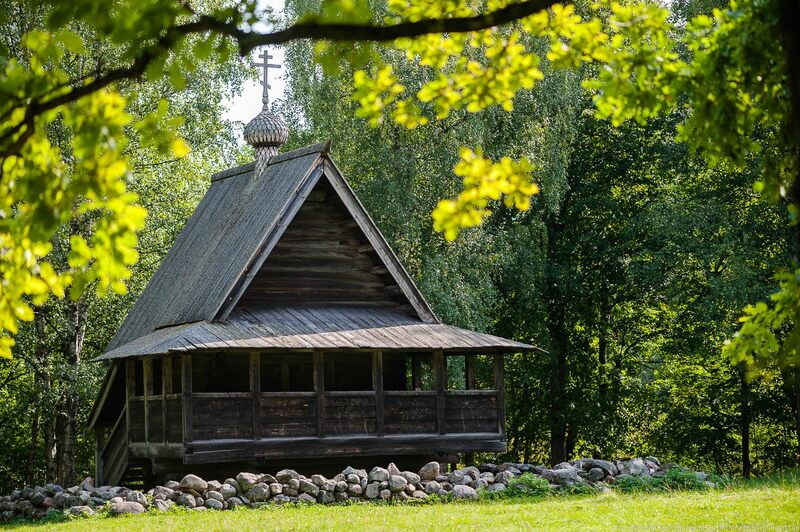 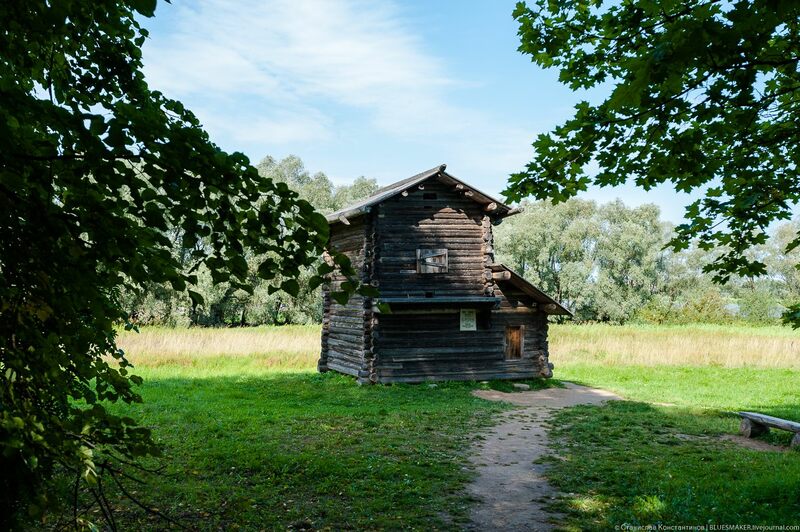 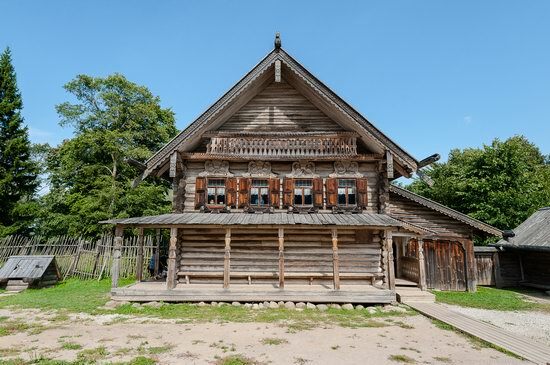 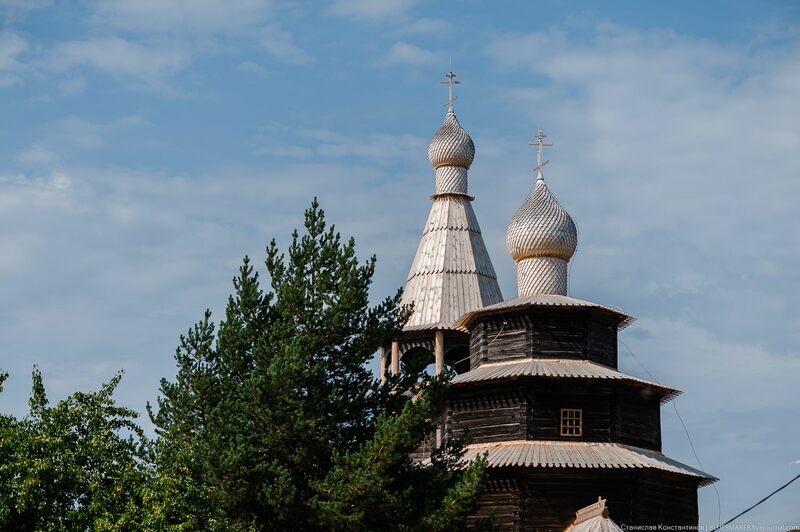 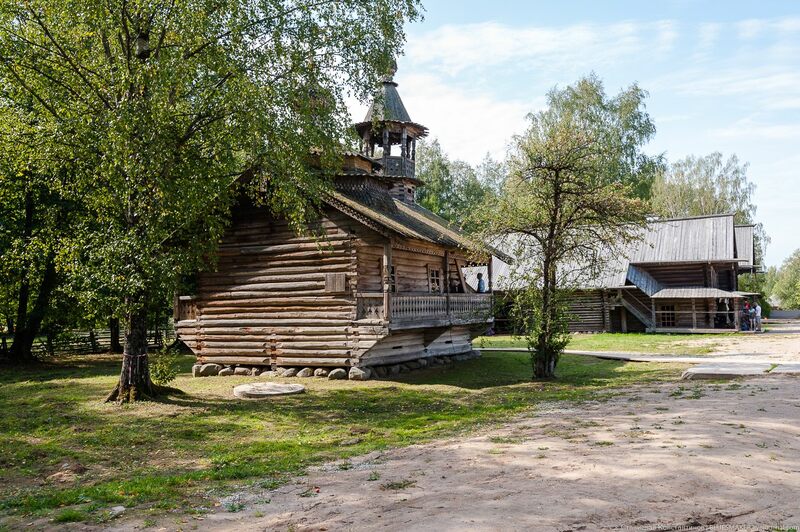 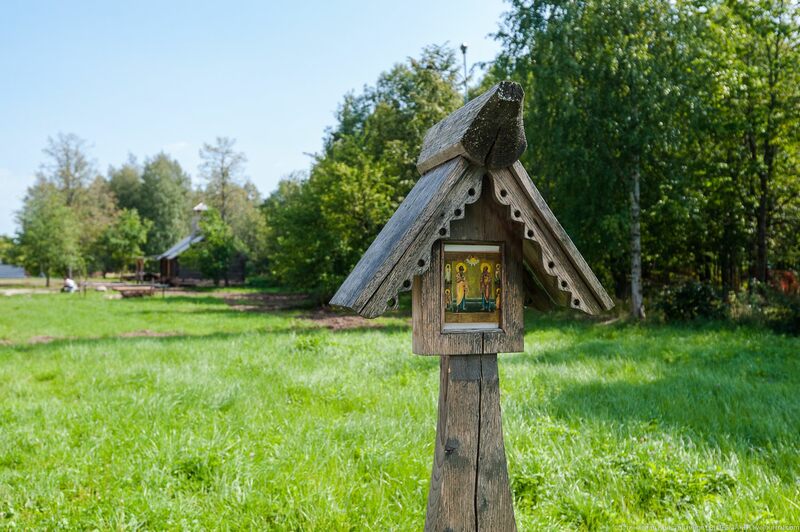 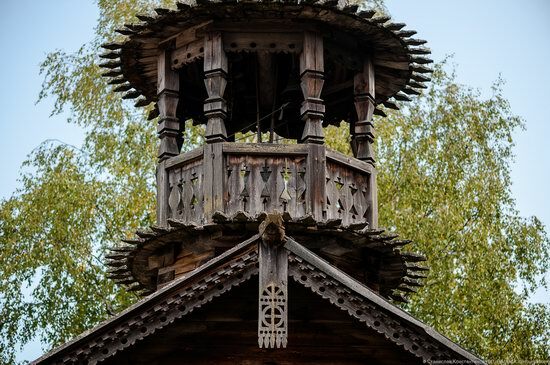 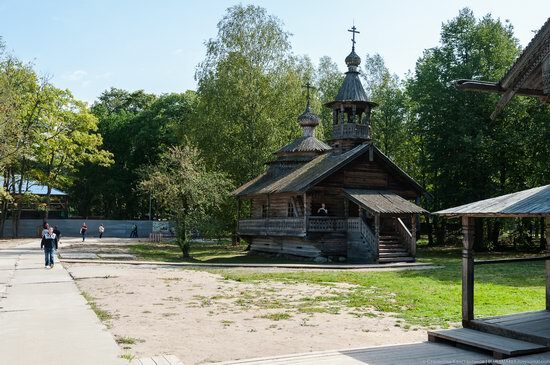 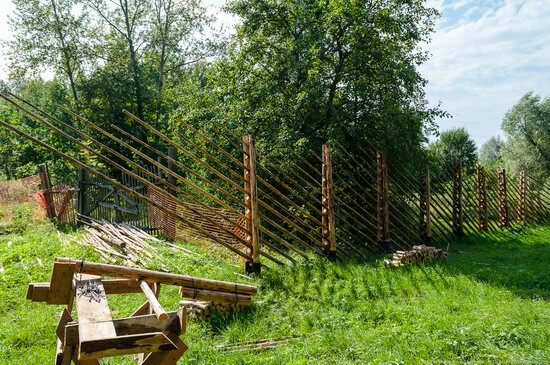 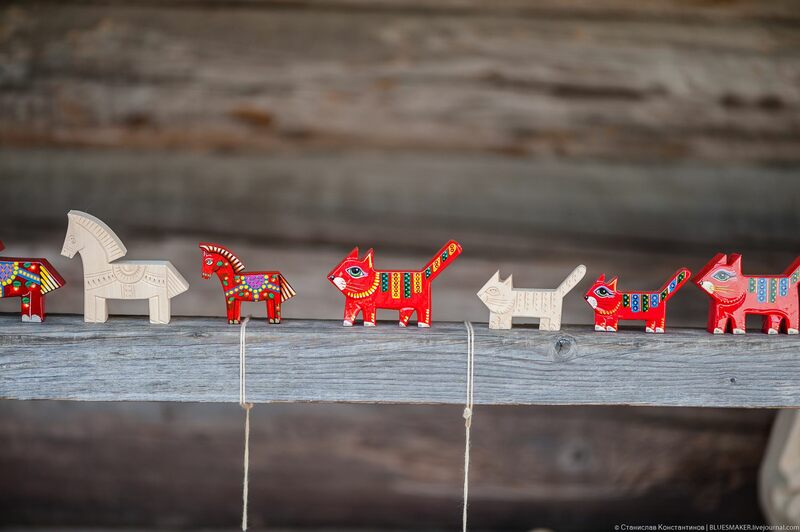 “Vitoslavlitsy” is an open-air museum of folk wooden architecture located on the shore of Lake Myachino a few kilometers south of Veliky Novgorod, near the St. George’s (Yuriev) Monastery. The name “Vitoslavlitsy” comes from the village of Vitoslavlitsy, which existed here from the beginning of the 12th to the 18th centuries. 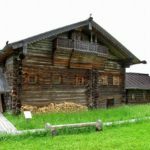 The museum was opened on May 16, 1967. 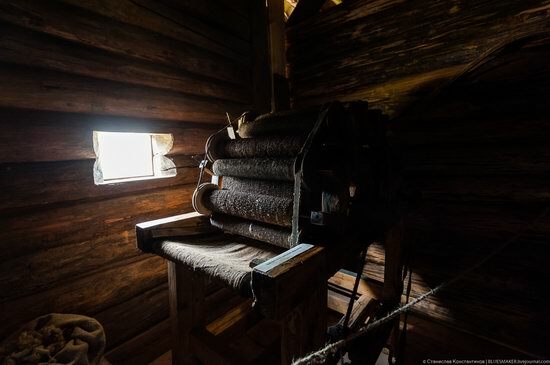 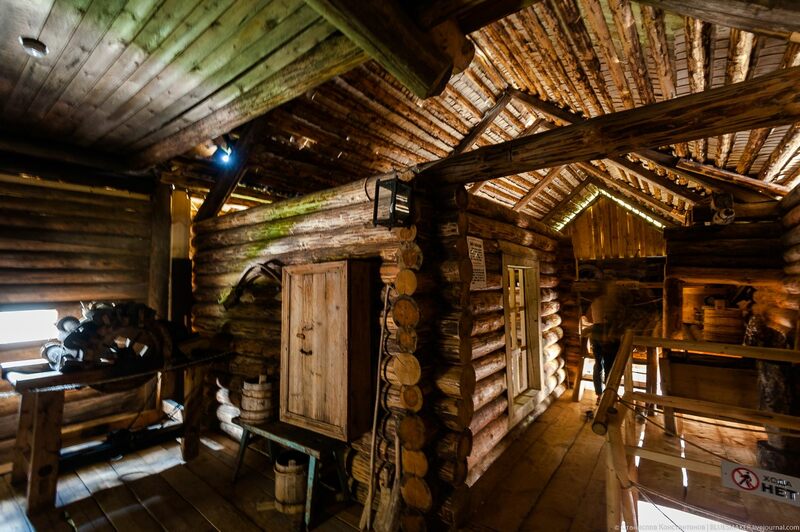 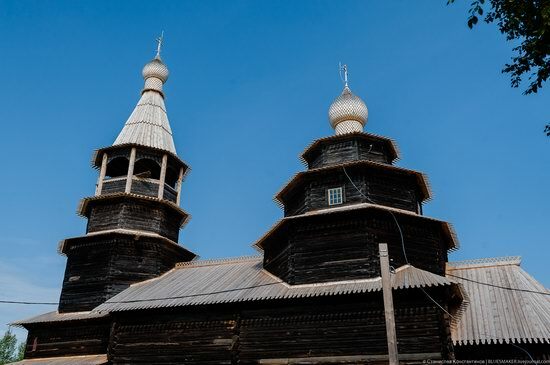 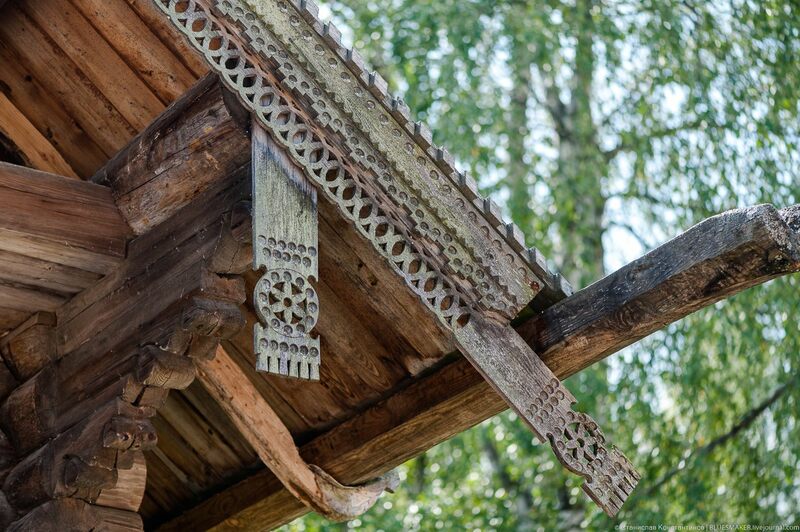 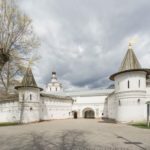 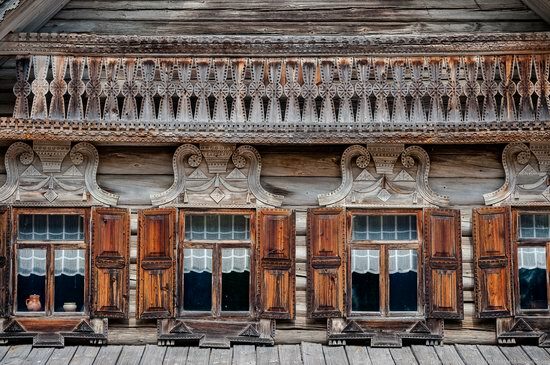 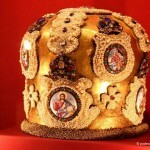 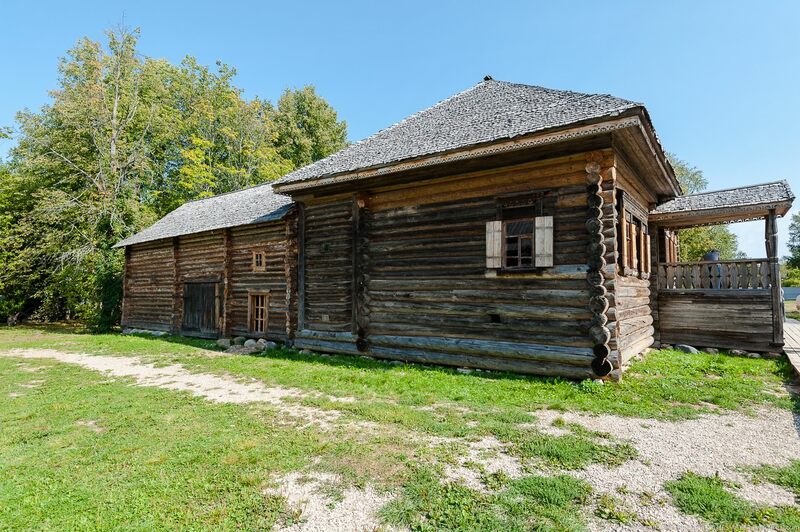 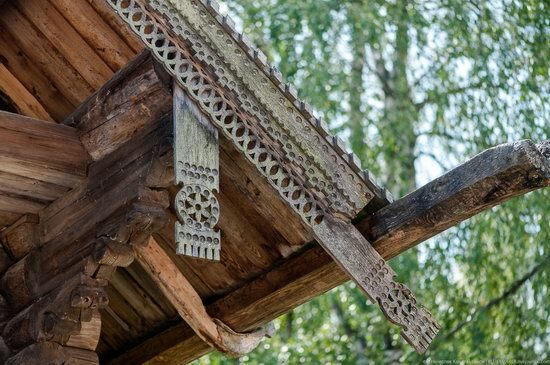 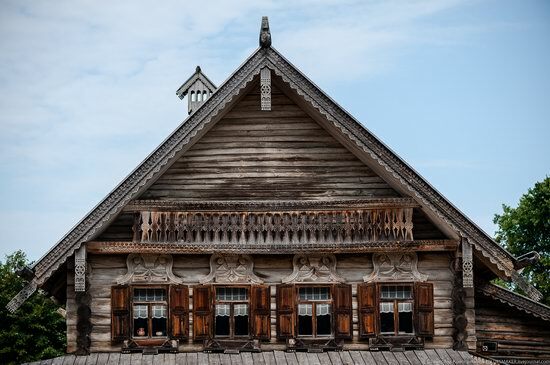 The exhibition includes the oldest Russian wooden architectural monuments of the 16th century, as well as residential and outbuildings of the 18th-19th centuries. 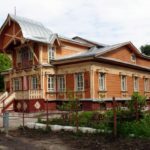 Vitoslavlitsy Museum on Google Maps. 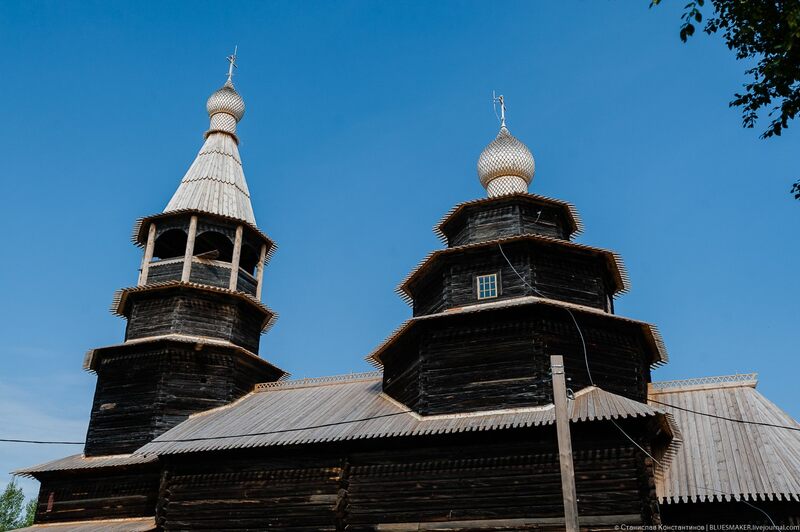 Photos by: Stanislav Konstantinov. 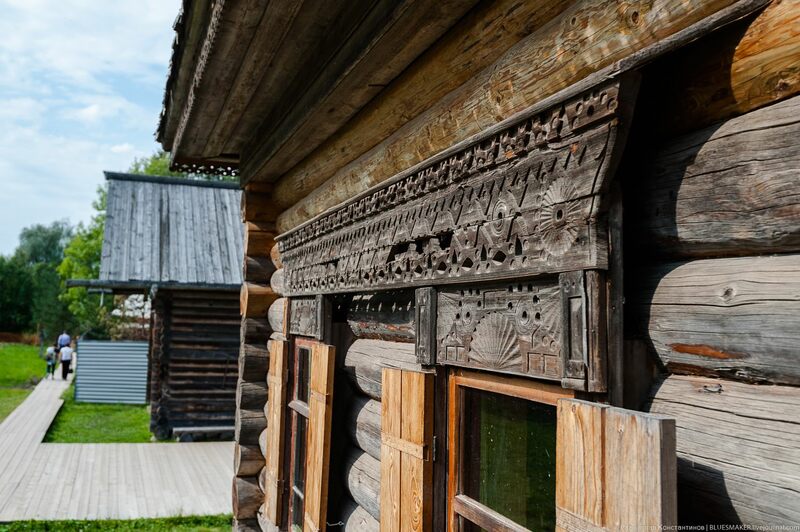 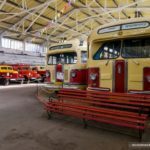 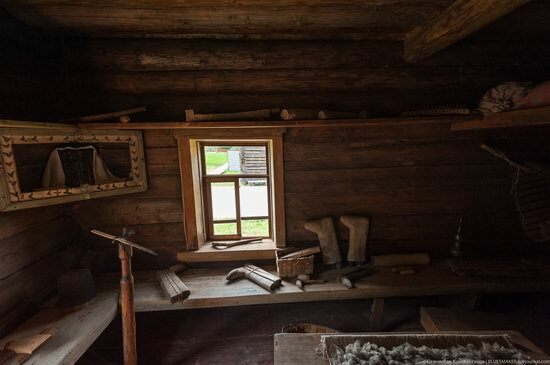 This museum is also a place for folk festivals in the old Russian traditions, promotion and support of folk arts and crafts. 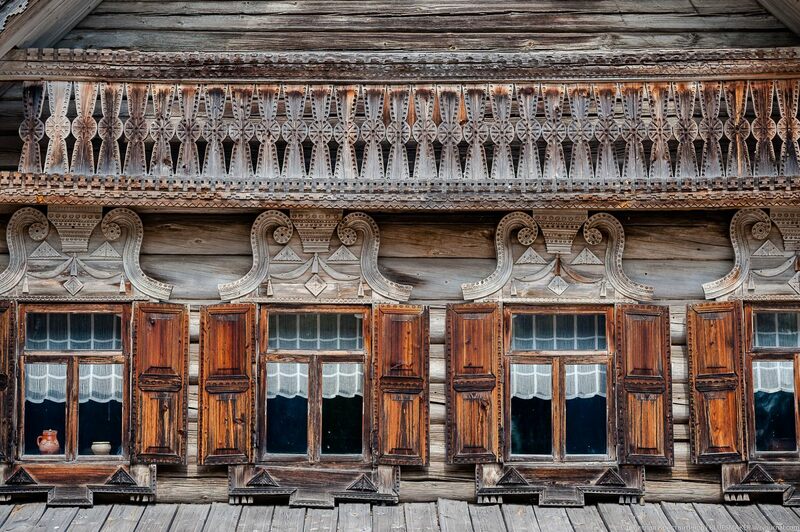 The interiors of many buildings are also preserved. 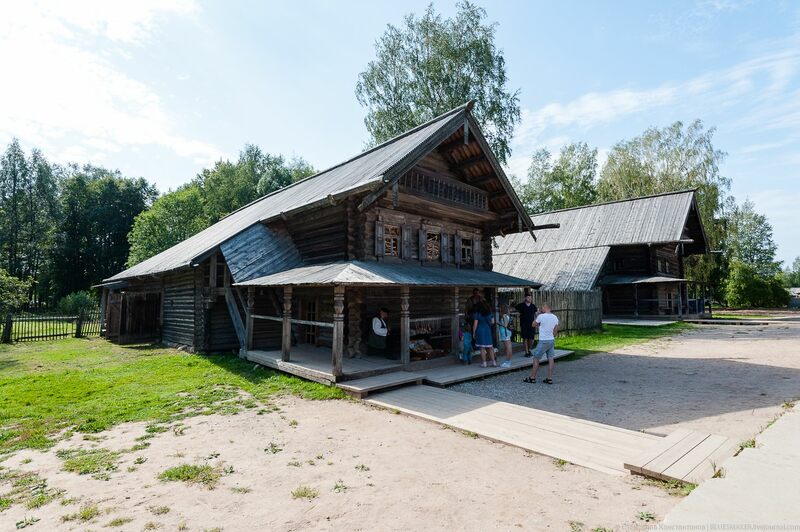 The museum is open every day, from 10:00 to 18:00.